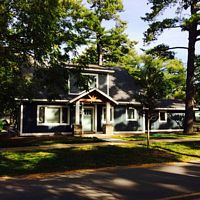 Building your dream home from "Concept to Completion"
Serving Elk Rapids, Traverse City, Charlevoix, Kalkaska and Northern Michigan since 1957. MISSION STATEMENT: To serve our customers with integrity and provide quality homes that display excellence in craftsmanship and design. 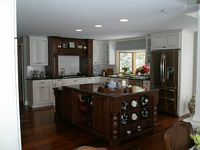 Our goal is to be recognized as the builder who cares and exhibits attention to detail, from concept to completion.